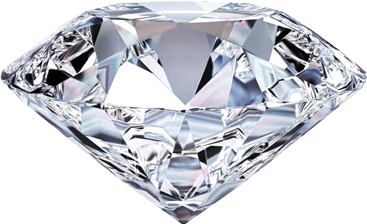 Be sure to check out our loose diamond page to compare actual prices. What are the most important tips that you need to counter the traps that you might encounter while shopping for an engagement ring or diamond online? As part of our commitment to transparency and customer service, we would like to offer some key insider’s insights on the trapes that you might encounter while buying a diamond or engagement ring and tips for how to counter or avoid it. 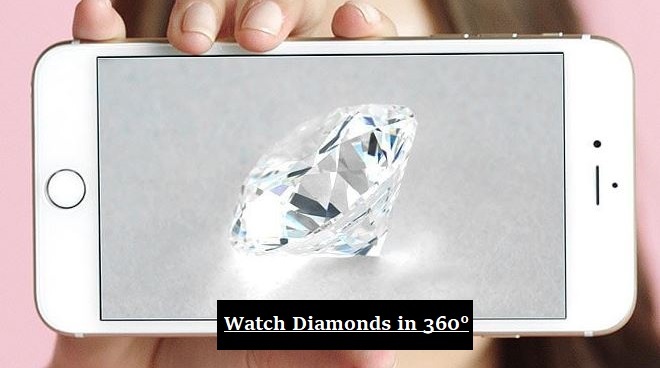 In general, the online diamond or fine jewelry industry has become very competitive and mark ups are down to under 10% percent on prices in most major online retail stores. These mark ups are barely sufficient to cover advertising and staffing costs. In today’s online market place, your goal should be threefold: 1) get a good deal; 2) ensure you get a top quality diamond; and 3) ensure that the diamond you get is conflict free and the precious metal used for your jewelry is extracted in a sustainable manner. These websites are actually created and staffed by jewelry companies themselves to direct traffic to their websites. Beware and critical - ask why am I receiving this information for free if the advertiser is not selling any product. Cross-reference your information with the actual educators such as 1) The Gemological Institute of America (GIA); 2) American Gem Society (AGS); and International Diamond Council, among others. One of the sides effect of internet today is that such affiliate marketers, through SEO tricks, rank themselves very high, and it becomes almost impossible to distinguish between actual educators verses salespersons. There are seven important factors that affect the price of a diamond. They are cut, color, clarity, carat weight, shape, certification, and fluoresces. Be sure to take all of these factors into considerations while buying a diamond for your engagement ring or any other jewelry. You might get tailored opinions because someone wants to sell you a particular diamond that is either not graded or is graded by a particular lab. Beware of such opinions and go for a diamond that is graded by either GIA, AGS, HRD Labs, or GCAL if you want the best. If you buy your stone online from a major marketplace, it is most likely that the merchant is passing on the fees of the marketplace to you. Usually they are about 15-20% on fine Jewelry. For example, Amazon charges the merchant 20% of the sale amount – in other words, if we sell you a $3,000 diamond engagement ring, Amazon would take $600 of it at a minimum! Make sure you have the option to return the diamond or engagement ring if you end up not liking what you buy. Also, be sure to read reviews, profiles, and other company’s registration information before you proceed. You might have heard, the new private is public. If you research well, you’ll find out everything you need to know about diamonds, and buying an engagement ring or diamond would be a pleasant experience. It is a major investment and needs to be taken seriously! Here at Petra Gems, we offer a thirty days return policy with no questions asked. Our payments are also only processed through PayPal. They protect buyers one hundred percent in case a merchant do not fulfill or live up to their obligations. PayPal is a wise choice for processing your payment if you get this option with other merchants even though it cost us three percent in processing fees.